Family curses exist. Sure, some families seem to suffer more pain than others, but a curse? I don’t think so. M Jonathan Lee was born in Yorkshire, England where he still lives to this day. When not writing, you’ll find him standing at the back door thinking. “On the morning that Ian finally escaped the cottage, the floor-to-ceiling bookcase at the end of his bed was packed full of his favourite books. Little bits of paper stuck at the top of them, highlighting sentences that he especially like or paragraphs that evoked powerful feelings within him. 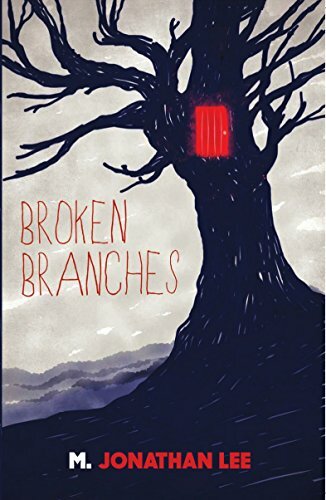 Broken Branches is available here.